Organic Island actively improves the texture, feel and hydration of your skin - using only powerful organic ingredients. 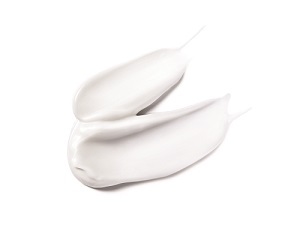 Our unique formulations were expertly developed over 10 years. Our advanced delivery systems produce real results and every product has two organic certifications. 1. BREAKTHROUGH FORMULATIONS = IMMEDIATE RESULTS. Organic Island invests in advanced organic technology to give your skin the best results. We use three breakthrough formulations to improve the delivery of our highly effective ingredients and provide real results. The names sound complicated but the results are simple! Si02 Matrix maintains potency of raw extracts to ensure our active ingredients penetrate into the deepest layers of the skin. OliveM 1000 formula delivers rapid and exceptional hydration for immediate results. Lexfeel Natural dramatically improves absorption of our organic ingredients to ensure your skin is left feeling nourished, refreshed and hydrated. The combination of these delivery systems makes our products uniquely powerful. 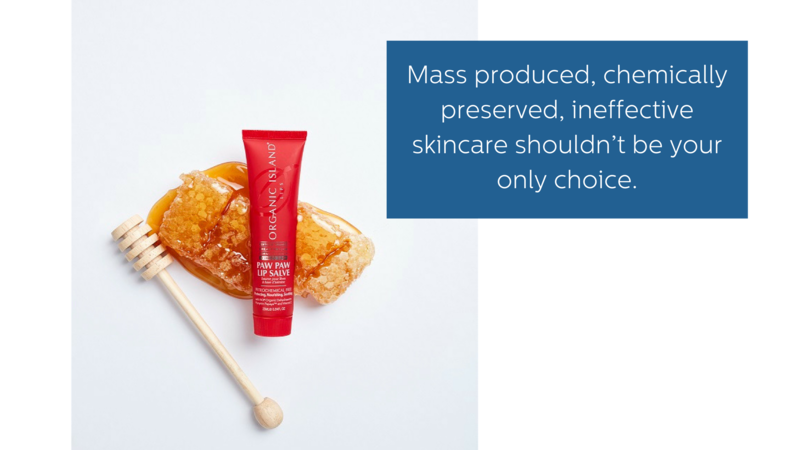 Synthetic formulas and ingredients often fail to reach the underlying skin tissue, clog pores, and create a film over the skin that prevents active ingredients to work effectively. Organic Island’s breakthrough formulas are exclusively trademarked for use in all of our products. 2. TWICE CERTIFIED. TWICE AS CONFIDENT. Every Organic Island product is certified locally by Australian Certified Organic (ACO) and internationally by BDIH Germany (BDIH) – two of the most regarded commissions in the world! We have invested in these certifications so you can trust that all of our products only contain raw plant & mineral based materials and that no synthetic or artificial chemicals, pesticides, hormones or other harmful products were used during production. Never doubt what you are putting on your skin! 3. ORGANIC INGREDIENTS, BACKED BY SCIENCE. 100% of our ingredients are certified organic or naturally derived. Each of our active ingredients is selected for their proven ability to protect, heal and nourish your skin. In contrast, many other skincare products use the label ‘organic’ but may only contain 0.01% organic ingredients! Our unique combination of natural potency and scientific evidence makes Organic Island formulas fast acting, easily absorbed and highly effectively. 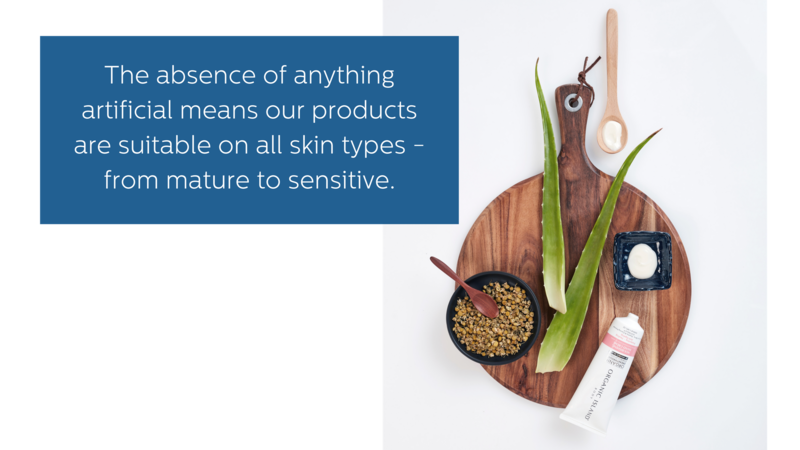 The absence of anything artificial means our products are suitable on all skin types - from mature to sensitive. 4. QUESTION EVERYTHING. DILUTE NOTHING. Every Organic Island formula begins with an Aloe Vera Juice base - proven to moisturise, nourish and heal skin - unlike mass produce skincare lines that use Aqua (water) as a cheaper filler. Water dilutes a product’s effectiveness and creates a breeding ground for bacteria that only synthetic preservatives can prevent. Organic Island never dilutes our potent formulas. 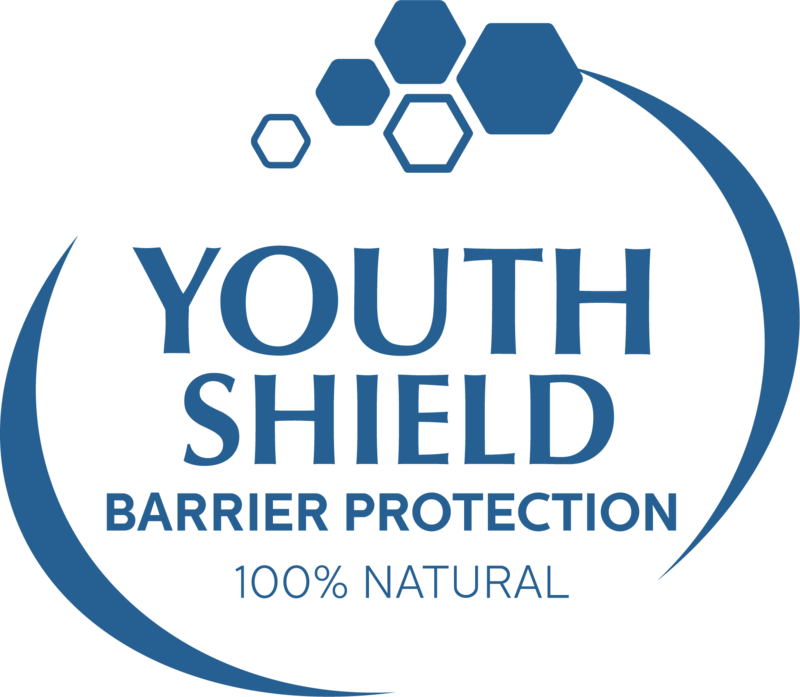 Our Youth Shield formula is a unique blend of natural preservatives (Radish Root Ferment Filtrate, Sambucus Nigra Fruit Extract & Potassium Sorbate) that allows us to maintain freshness and shelf life without compromising on results. 5.INDEPENDENT STUDIES DELIVERING REAL RESULTS. Numbers talk! Organic Island’s clinical trial results breeze past leading brands! Conducted over a 6 week trial period - our day, night and eye crèmes produced some incredible results.